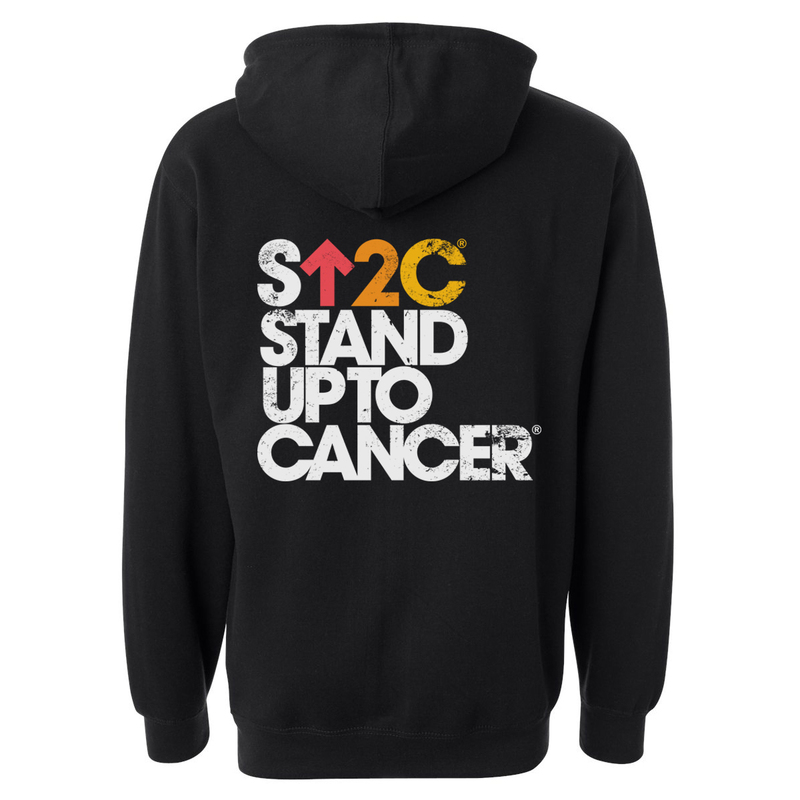 Make a statement of support for survivors and those in the fight against cancer with this SU2C hoodie. Our soft, cotton and polyester blend zip-up hoodie features our distressed short logo on the front and the stacked logo on the back. 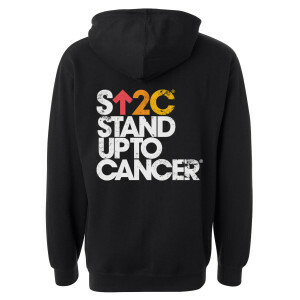 Now you can wear a vintage-style sporty zip-up that is a favorite for men and women.